At Lakeside, our promise is to deliver the best in everything we do. We’re committed to food safety, quality assurance, consistency, and providing great tasting produce from our farm to your table. The Safe, Food, Quality certificate is a recognized scheme for food safety management that meets the international minimum food safety standards. Lakeside Produce is certified as Level 3 which ensures we meet standards for both Food Safety and Quality Assurance. This is one of the highest standards in the industry. SCS Global Services, is a trusted leader in third-party environmental, sustainability and food quality certification, auditing, testing and standards development. Lakeside Produce has undergone an independent evaluation and is identified as a Pesticide Residue Free company, within the limits of detection, based on government accepted limit of detection protocols. 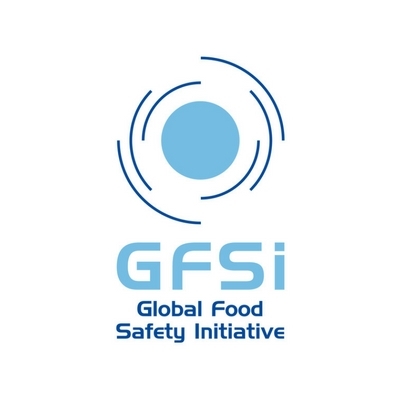 The Global Food Safety Initiative (GFSI) is an industry-driven initiative providing thought leadership and guidance on food safety management systems necessary for safety along the supply chain. This work is accomplished through collaboration between the world's leading food safety experts from retail, manufacturing and food service companies, as well as international organisations, governments, academia and service providers to the global food industry. 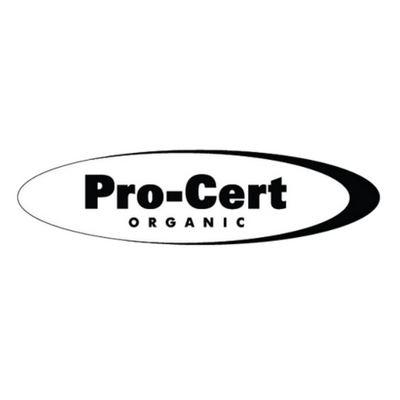 Pro-cert Organics is one of North America's national certifier of organics. We are certified in distributing organic tomatoes on the vine, beefsteak tomatoes, english cucumbers, mini-cucumbers, bell peppers, and red grape tomatoes.